New to the freelance game? Or just ready for a refresh? This course is for you. Freelance Academy is a comprehensive training program with trainer Amy Anderson, former senior editor of SUCCESS magazine, founder of Anderson Content Consulting LLC, and creator of Freelance Academy. This advanced 5-week training puts everything you need to create a freelance career into one easy-to-navigate spot. 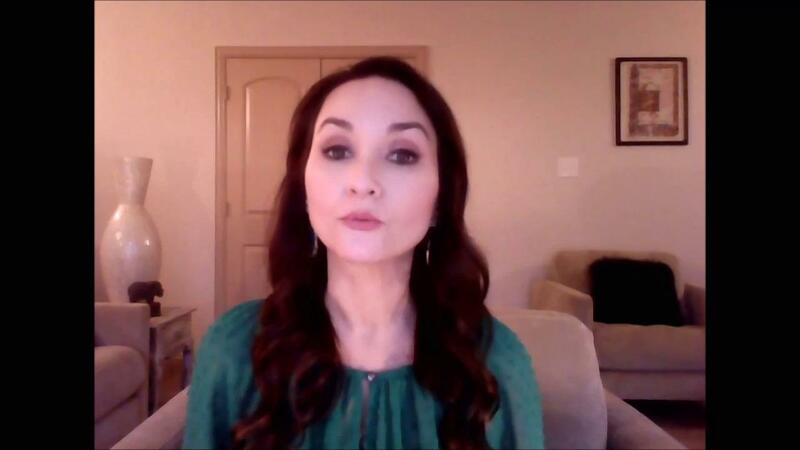 With video Modules and Action Worksheets, as well as detailed bonuses, the course covers marketing, client relations, finances, business basics, and overcoming the fear that holds you back from living the life of fun and freedom you truly desire. Receive 10 video training Modules spread over a 5-week period that are packed with video training, outlines, notes, and strategies for business building. Receive 10 Action Workbooks to accompany each Module that will enhance my learning and implement the skills and tools I receive immediately. Create a personalized timeline with my trainer's help that will lay out a plan for creating the freelance career of my dreams! Be eligible for a full 100% money-back guarantee if I am not completely satisfied with the advanced quality of this training, after completing the first 5 Modules and submitting my completed workbooks to my trainer. Sign up today before the current class closes! Take control of your dream and create the business you deserve. Join Freelance Academy today! Click the green button to sign up!